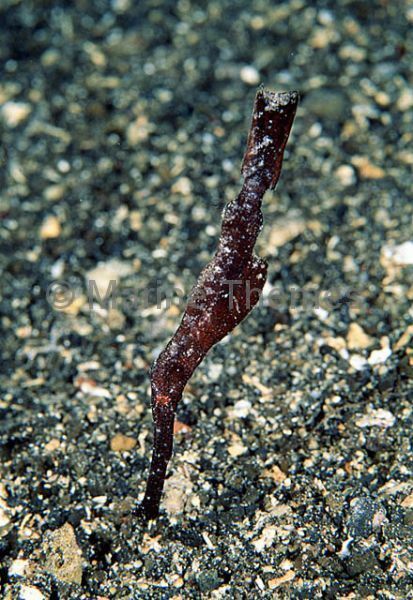 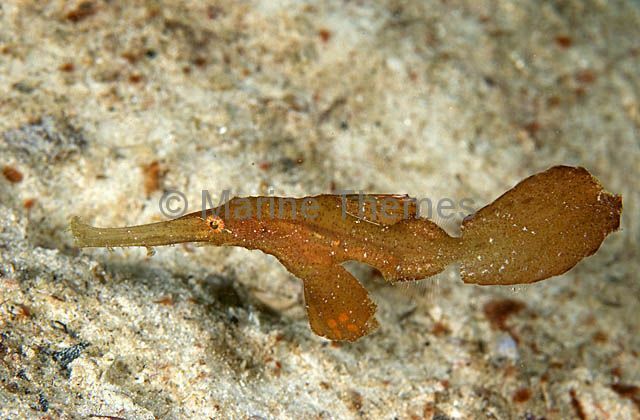 Ghost Pipefish (Solenostomus cyanopterus) Camouflage imitates sea grasses. 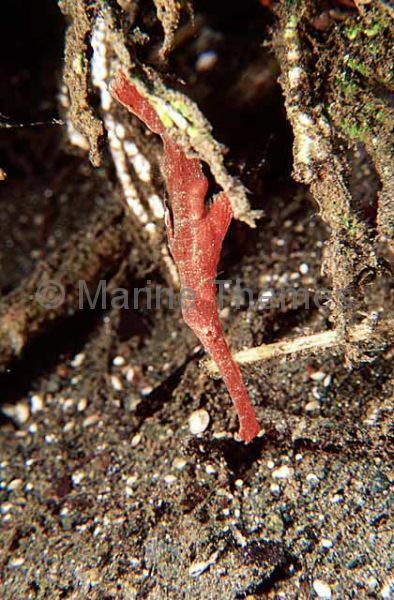 Ghost Pipefish (Solenostomus cyanopterus) searching sandy sea bed for amphipods. 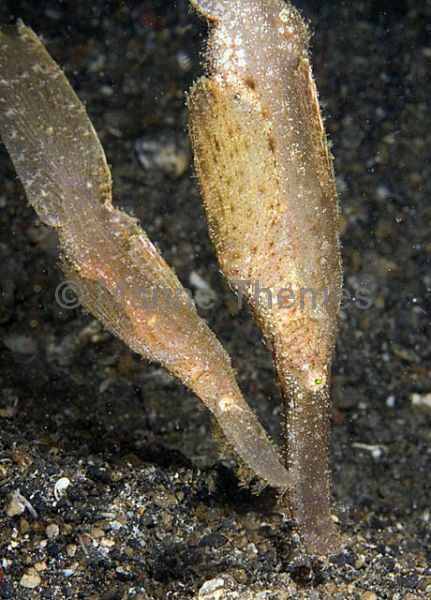 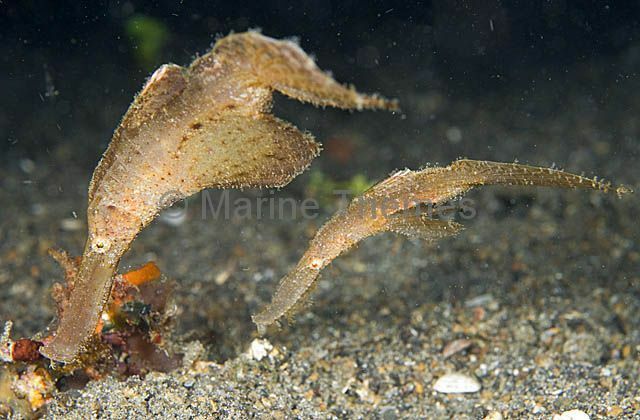 Ghost Pipefish (Solenostomus cyanopterus) Male and female pair foraging over sea bed. 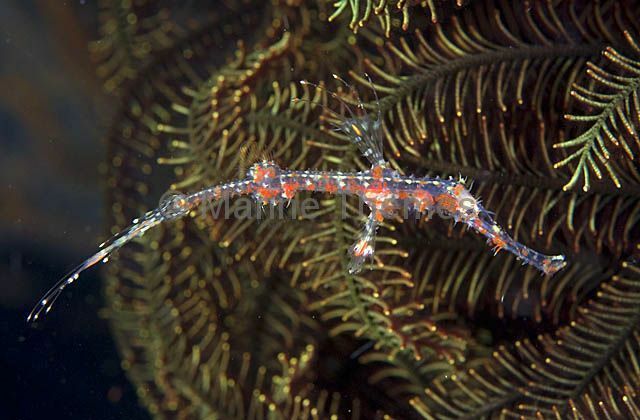 Ghost Pipefish (Solenostomus cyanopterus) Male and female hunting for small shrimp and mysids over sandy sea bed. 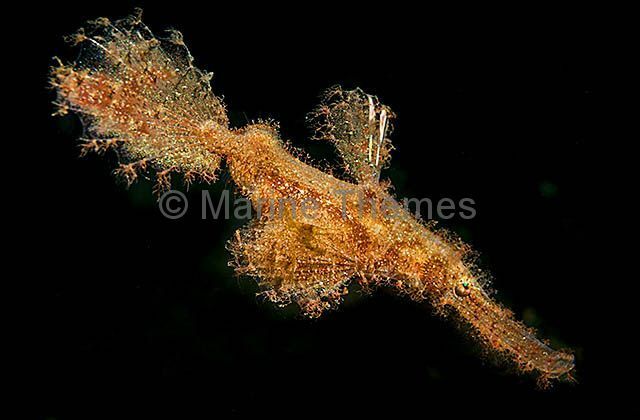 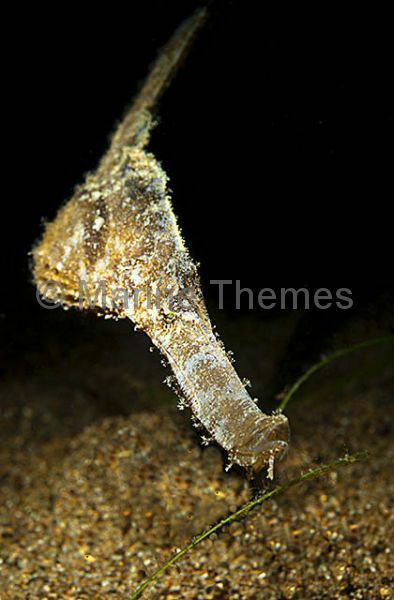 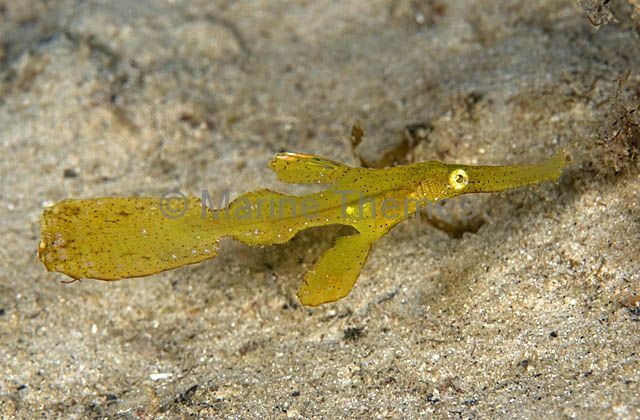 Ghost Pipefish (Solenostomus cyanopterus) juvenile. 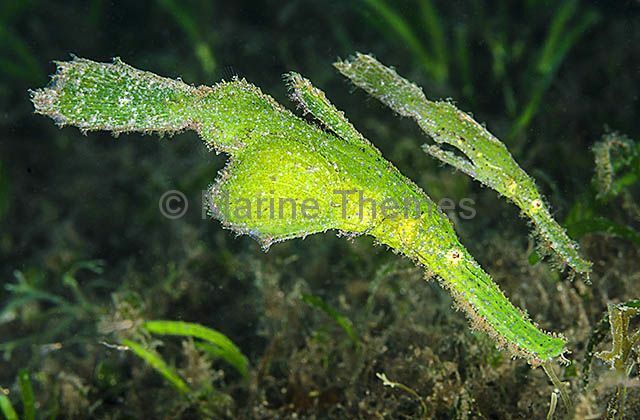 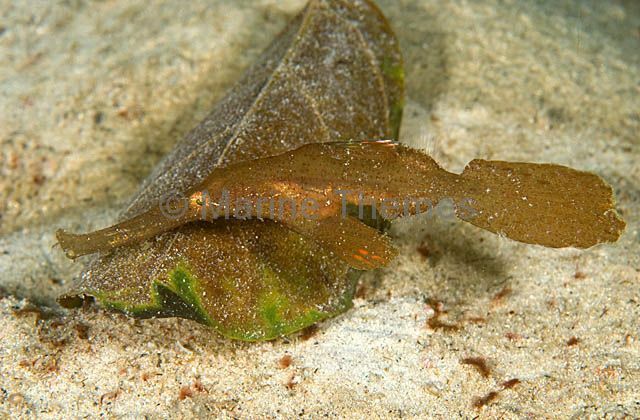 Ghost Pipefish (Solenostomus cyanopterus) floating above leaf detritus on sea bed. 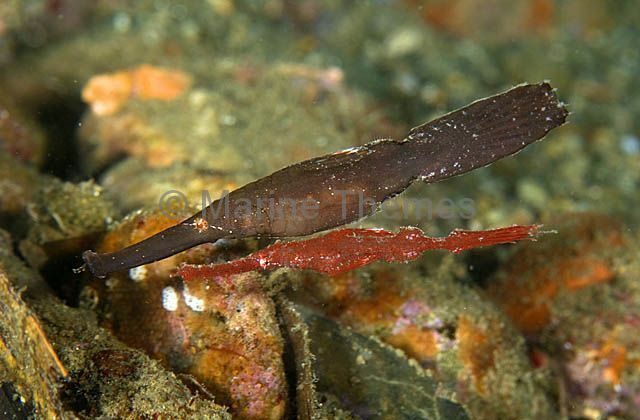 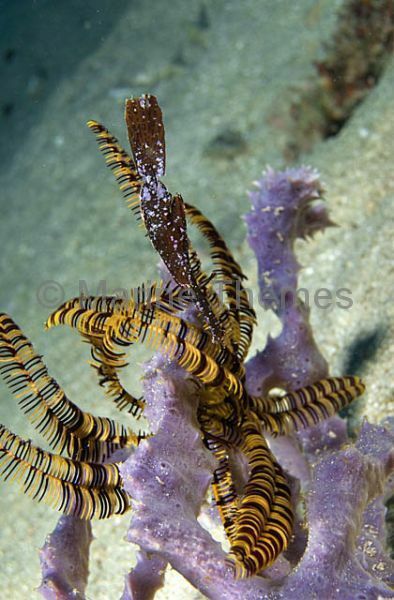 Ghost Pipefish (Solenostomus cyanopterus) hovering over crinoid and sponge.